While Lubbock is known for its six (and counting) award-winning wineries and its grape-growing prowess, there’s something new brewing in the heart of the city: craft beer. 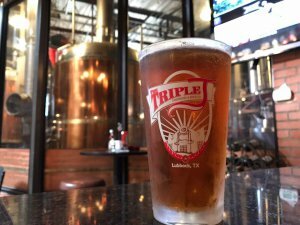 From an established local hotspot to the up-and-comers, here’s a look at Lubbock’s best spots for beer lovers. Triple J Chophouse & Brew Co. This in-house brew company has been slinging suds for years and is undoubtedly a staple in the Depot Entertainment District. Here you’ll find an array of rotating beers from Vienna-style lagers to German-style kolsch to Irish reds and IPAs with decidedly Texan and Texas Tech University-inspired names such as Windmill Wheat, Masked RYEder and Raider Red. While you’re there, sample homemade bread, an order of Choppy Bob nachos or order a steak grilled to perfection. After opening The West Table Kitchen & Bar as well as The Coffee Shop, local chef Cameron West’s next venture was to open a brewpub in the historic Pioneer building located in downtown Lubbock. 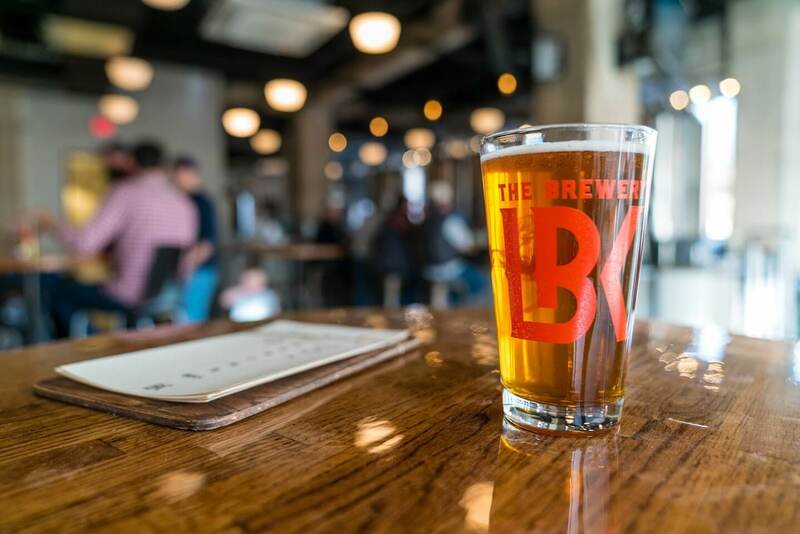 Crafted with a chef-driving mentality, The Brewery LBK’s beers are creative and often incorporate seasonal and local ingredients, like the Honey Blonde Ale. This refreshing staple is brewed with cotton blossom honey sourced from an orchard just miles away. The offerings on tap rotate frequently, and all are worthy of a taste, so order a flight and find your new favorite. Hungry? The Brewery LBK’s menu features elevated brewpub fare. This menu is ever-changing, but expect items like blistered shishito peppers, parmesan fries and crab hushpuppies. The owners of Two Docs Brewing Co. view their craft as art, so it was only logical to open their doors in Lubbock’s Cultural District. Due to open soon, this brewery will feature street food, local live music and an assortment of beers with Lubbock-inspired names such as the Buddy Hoppy IPA, Lubbock Light and Prairie Dog Porter. 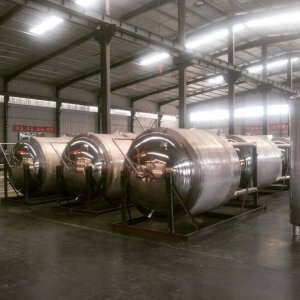 Unique features of this art district newcomer, include the use of local artist’s for their inaugural beer and keg labels and the use of solar panels used to power the brewery. While you’re dining around Lubbock at local favorites such as Capital Pizza, The Crafthouse Gastropub or The Funky Door Bistro & Wine Room or hitting a few golf balls at The Range, be on the lookout for the Plains Brew Co. craft beer so you can drink local while you dine and play.